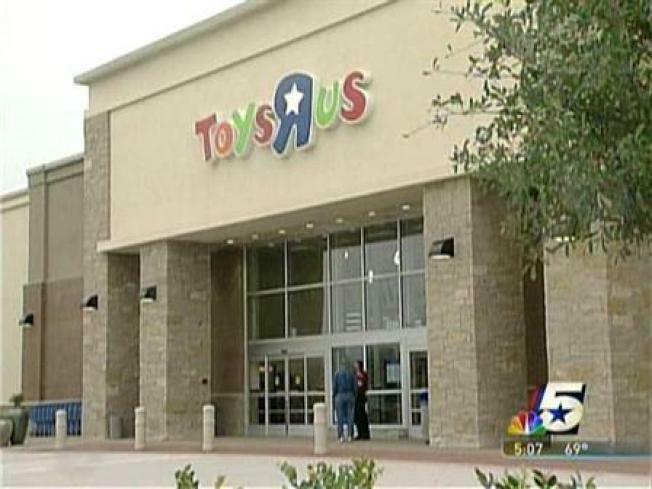 Retail chain Toys R Us plans to bring on as many as 45,000 extra workers for the holiday season, doubling its U.S. work force. The New Jersey-based company announced the ambitious employment plan Tuesday and attributed it to an additional 600 smaller stores, called "Toys R Us Express" shops, located in malls and shopping centers. "We're pleased that we can create thousands of new jobs as we double our work force nationwide in preparation for another busy shopping season in our stores," Dan Caspersen, executive vice president of human resources, said in a statement. In the past, Toys R Us has hired about 35,000 seasonal workers for managerial, sales and stocking duties. U.S. toy sales totaled $7.8 billion in the first half, according to Port Washington, New York-based researcher NPD Group Inc. In 2009, toy sales fell by less than 1 percent to $21.5 billion, NPD said. The privately-held company, which bought FAO Schwarz after it filed for bankruptcy protection last year, announced in late May that it plans to go public again with an $800 million initial public offering. Selected Reading:The Associated Press, ToysRUs.com, Bloomberg News.